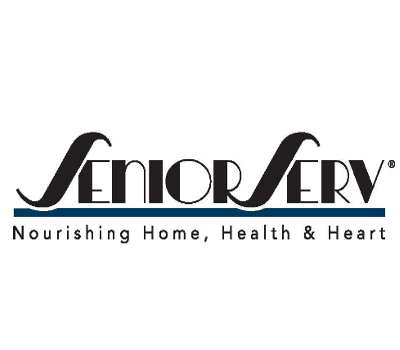 To nourish the wellness, purpose and dignity of seniors and their families in our community. Meals on Wheels Our Meals on Wheels program nourishes frail, socially isolated, homebound seniors by delivering three meals a day, five days a week. These seniors get more than just a meal – they also receive case management, in-home services and referrals to other resources. Case Management Services Case Managers meet with homebound participants and connect them with community resources, whether their circumstances require legal, medical, emotional, financial or other support. Homemaking Program For a limited number of our low-income homebound clients, our Case Managers arrange for paid caregivers to provide basic housekeeping and personal care services (bathing, toileting, getting out of bed, etc.). Home Safety Program We provide inspections and repairs in the homes of the frail elderly. We help make slight modifications like grab bars and smoke detectors that help keep seniors safe in their own homes. Senior Lunch Program SeniorServ’s lunch program is designed for the relatively active older adult who enjoys “eating out” at their local senior center. We provide daily nutritious lunches and socialization for 7,200 older adults at 24 senior centers in 20 cities within Central and North Orange County annually. VIP Adult Day Health Care Centers Our Adult Day Care Center in Buena Park is a social model providing supervision, nutrition and activities for older adults with mild cognitive impairment. Our Adult Day Health Care Centers in Santa Ana and Anaheim keep families together by offering safe supervision and therapies five days a week for adults with health or mental/physical disabilities. Participants typically have multiple health issues and receive care from nurses, LVNs, social workers and occupational, physical and speech therapists. We are a certified provider of Medi-Cal Community-Based Adult Services – CBAS. Community Care Coordination Program We provide a menu of care services to both the health care and private sectors aimed at keeping people in their homes and reducing hospital readmissions. Friendly Visitor This program connects volunteers with seniors to meet the social and emotional needs of isolated older adults. Volunteers are linked with seniors who would benefit from receiving social interaction.